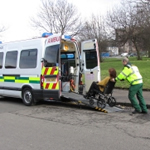 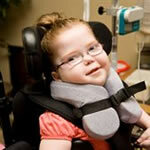 Having sold the business to SRCL Limited (t/a ERS Medical) in July 2012 we were delighted in October 2014 to have responded to the growing demand from Local Authority and NHS customers by re-commencing our Special Educational Needs and Patient Transport operations. 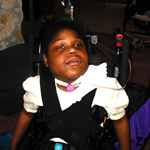 The ambition and dedication to clients' needs which propelled first4care to high acclaim and rapid growth is the same today as it was between 2004-2012 and we're keen to once again provide the excellent service that built our outstanding reputation. 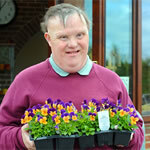 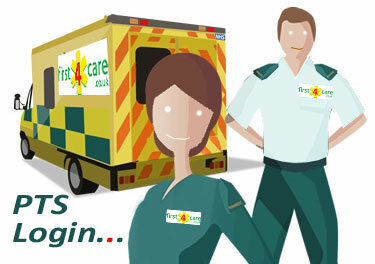 first4care are expanding and currently looking to recruit more drivers and attendants.